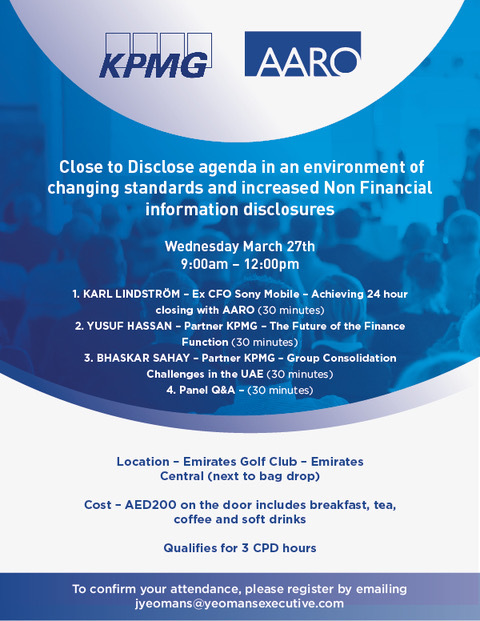 With Aaro Systems in association with KPMG. On behalf of our member AARO they would like to invite our SBC members for their upcoming educational seminar breakfast on Wednesday the 27th March 2019; covering three very interesting topics and an excellent chance to network with other finance professionals. Fantastic company and great swings at the Nordic Open Golf! The Swedish Julbord kicked off the festive season!